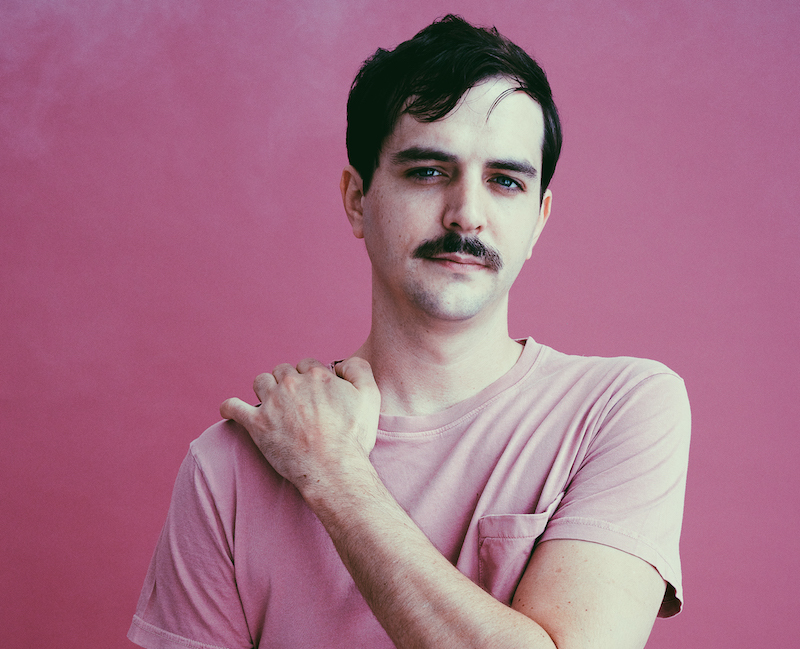 Austin musician Bayonne is set to release his new album ‘Drastic Measures’ on Feb 22nd via City Slang and is sharing new single “Same“ from the record. 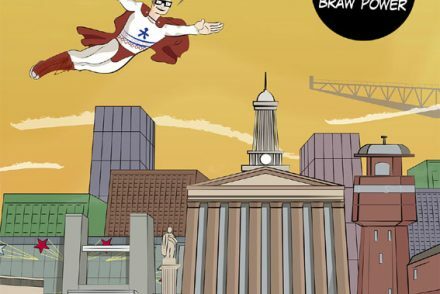 Bayonne is set to tour the UK next month. 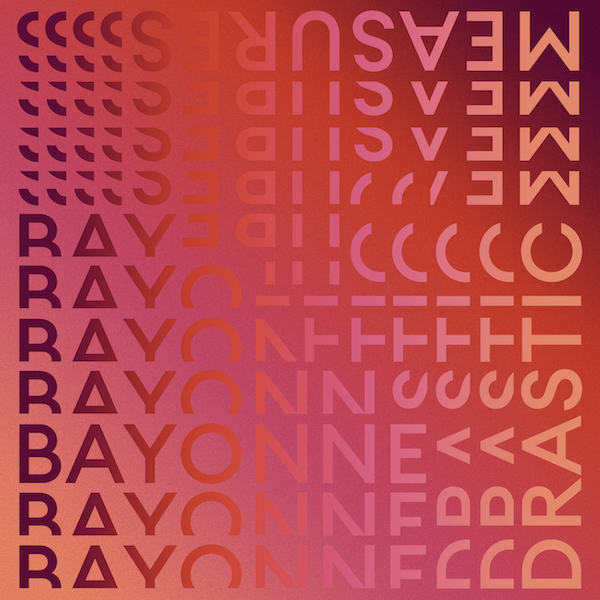 Each song on Bayonne’s Drastic Measures is orchestral in texture, unfolding in countless layers and kaleidoscopic tones. With great intensity of detail, the Austin-based artist deepens that sonic complexity by weaving in elegantly warped samples of the field recordings he’s gathered for over a decade. But in its powerful melodies and pristine arrangements, Drastic Measures ultimately bears a pure pop lucidity even in its most grandiose moments. 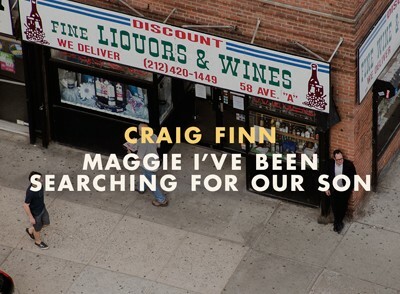 The crystalline production of the album marks a departure from Primitives, Bayonne’s entirely self-produced and more loosely structured full-length debut. In shaping the immaculately composed album, Sellers partly drew inspiration from the sublime melodicism of 1960s symphonic pop. 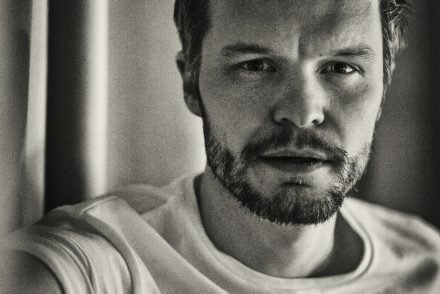 “I spent a lot more time thinking about the little subtleties than I ever had before, and putting more thought into the meaning behind the songs and the best way to get that across,” he says. “It felt like a natural progression for me—I wanted to make the music more accessible to people, including myself.” Mixed by Beatriz Artola (Fleet Foxes, A$AP Rocky, Adele) and mastered by Josh Bonati (Mac DeMarco, !! !, Zola Jesus)—but fully produced and mostly tracked by Sellers himself—Drastic Measures also finds the multi-instrumentalist enlisting several close musician friends to instill the songs with a more kinetic energy.